SEO is critical to the success of any public website. 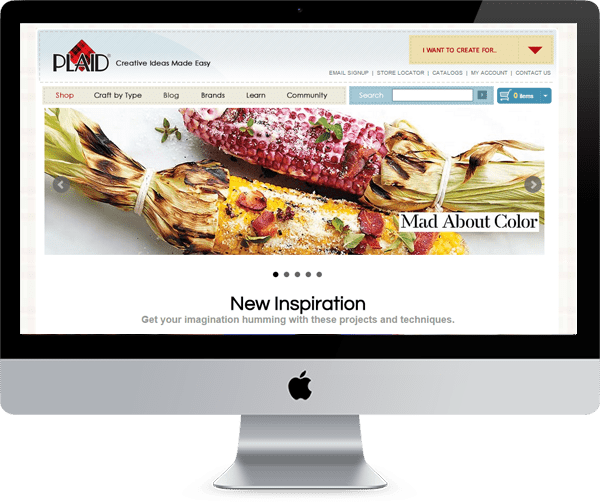 Craft manufacturer Plaid Enterprises wanted better search results for its educational, inspirational website. Within months of our SEO revamp, search referrals tripled and e-newsletter subscription rates increased by 30%. Search is extremely important to us, but it’s challenging because of our wide array of products. Peachtree Solutions tackled the SEO up front, so we continue to have great traffic. We make sure your site is attractive to your audience and search engine spiders. At Peachtree Solutions, we help clients maximize their organic search results from the very beginning of every public-facing web project. In fact, we create our clients’ sites with SEO in mind, building in the technology so that SEO tools can be put to their best use. However, we strongly believe that a site must attract not only search engines but also human beings. We specialize in this delicate balance, presenting information the way the user wants to see it and enhancing search engine rankings. Plus, we stay on top of the constantly changing SEO rules and conventions to keep you in the rankings and out of trouble. 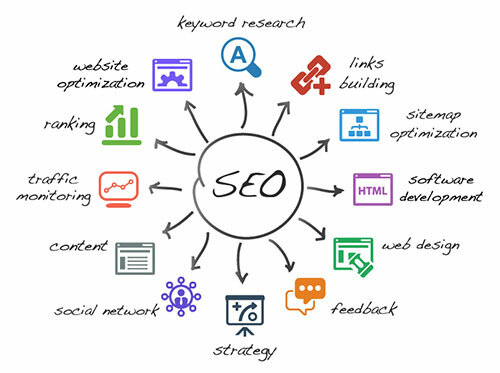 SEO Strategy — We can tell you how to optimize your website to perform better and drive traffic from search engines, using both organic and paid search options. Keyword Definition — What are the most beneficial and attainable terms and phrases? Even in highly saturated industries, there are words that will work for you. External Linking Plans — Quality inbound links can boost results. We look for quality partners who can elevate your rankings. Technical Optimization — We can define a page design that is SEO-friendly, but doesn’t use “black hat” methods that can get you intro trouble. Post-Launch Monitoring — It’s crucial to measure SEO performance and adjust content to meet the new rules. Peachtree Solutions keep your site SEO fresh.